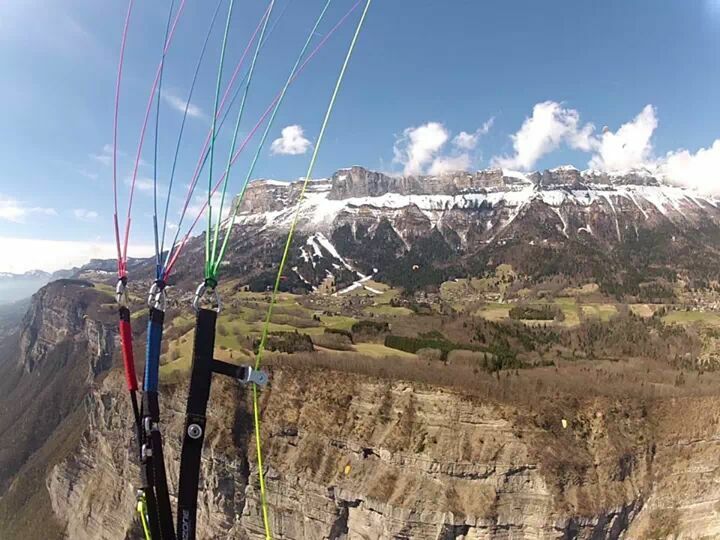 Flying in the mountains is a natural step for any pilot. But flying safely in the mountains takes a bit of local knowledge and understanding. 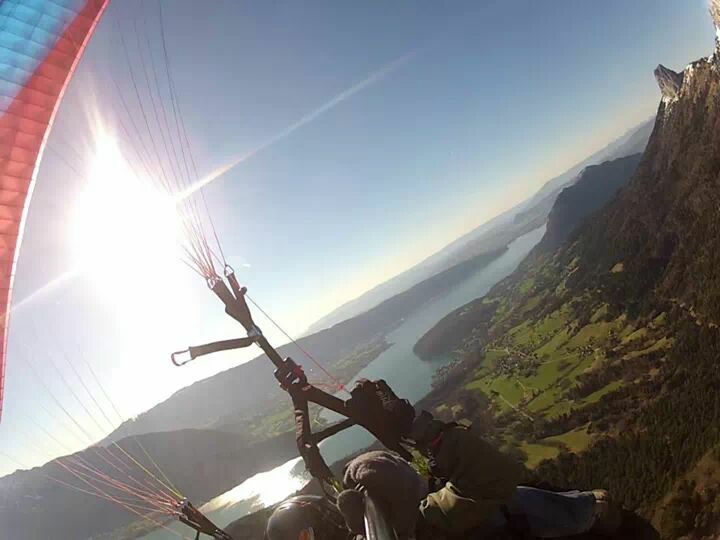 This course will cover everything you need to know for your first experience of flying in the Alps helping you clock up some airtime, develop your thermalling skills and experience beautiful new sites with our support and guidance. 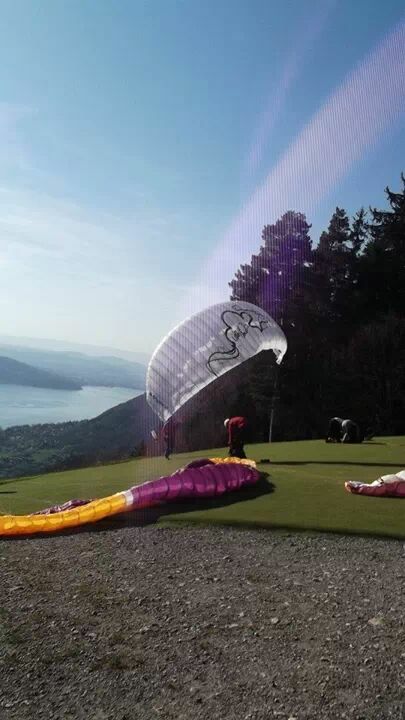 We’ll be based in and around the Annecy area, the ideal place to learn about mountain flying. With our local expertise you’ll experience some of the best sites in the Alps.